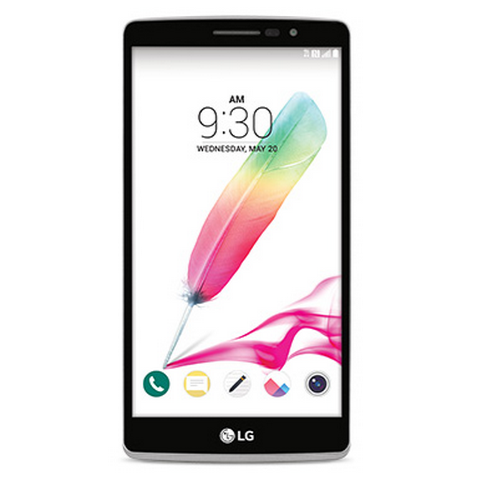 Back at Mobile World Congress in February, LG announced a bevy of mid range devices. 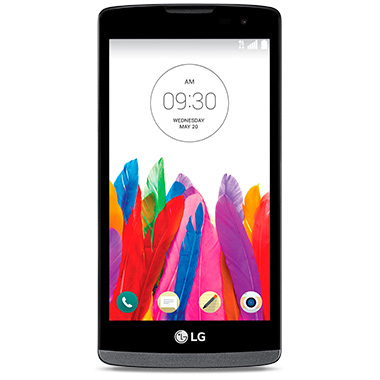 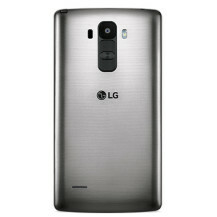 Among them were the LG G Stylo, a 5.7-inch phablet with a stylus, and the humble 4.5-inch LG Leon. After the announcement of the LG G4 today, T-Mobile added product pages for both of these handsets and it would appear they are preparing to refresh their entire LG product lineup. 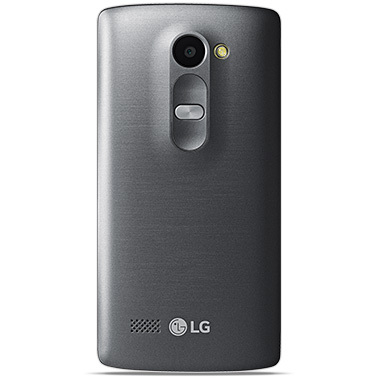 Both handsets feature LG's now characteristic design language with gently curving bodies and power and volume buttons moved to the back. Both also have removable batteries, expandable memory, and are running Lollipop 5.0 skinned with LG's G-Series user experience. 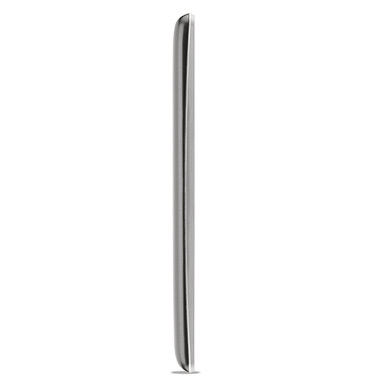 The specs of the G Stylo are fairly solid for a midrange device and I expect it to be a popular choice among consumers lusting after Samsung's Note series but short on cash. The Leon, on the other hand, has a miserably low-res display paired with a paltry amount of onboard storage and mediocre cameras all stuffed into a chunky body that's nearly half an inch thick. I can't imagine those parts adding up to a very desirable whole. That being said, if the price is low enough I'm sure it will still be snatched up by plenty of prepaid customers, but I wouldn't recommend it to anyone I like. 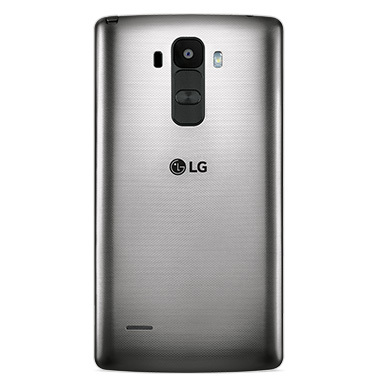 Pricing and availability for the Leon and G Stylo have yet to be announced, but I would expect them to launch around the same time as the LG G4.